and a host of cool ideas. 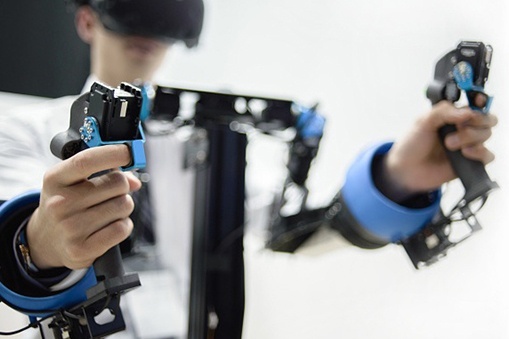 Canadian manufacturing and technology companies have no shortage of ideas on how to shape the future of advanced manufacturing. New technologies and platforms are rewiring the way we make things, inspiring better products and new industries. 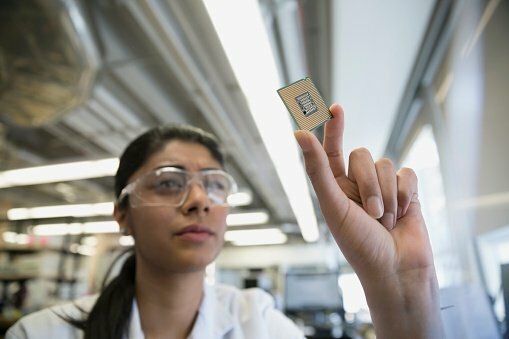 Canada’s advanced manufacturing network is a constellation of industrial companies and start-ups, researchers and investors, government-funded labs and more. We use data to bring these assets together, promoting collaboration that unlocks new opportunities. Meeting global competition head on. 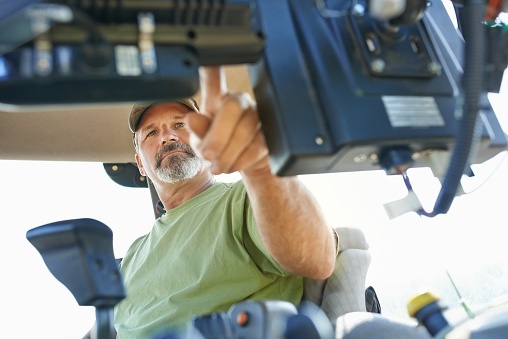 New competitors are emerging – and using advanced technologies to gain an edge. 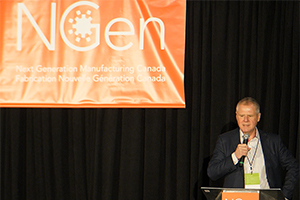 NGen answers that challenge, accelerating the creation and adoption of new technologies so Canadian companies can be global leaders. 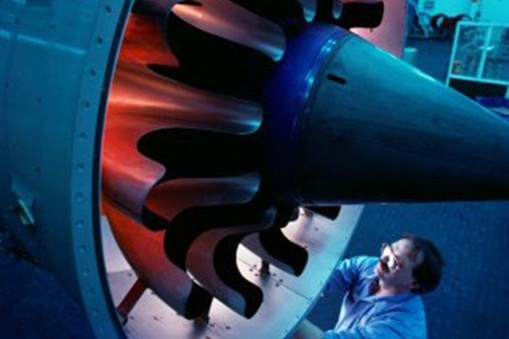 Manufacturing stokes Canada’s economy. The shift to advanced manufacturing will enrich all our lives through better products, higher value jobs and sustainable economic growth. Become a member of NGen to participate in Supercluster projects, find partners and customers, and access NGen services. Membership is free.